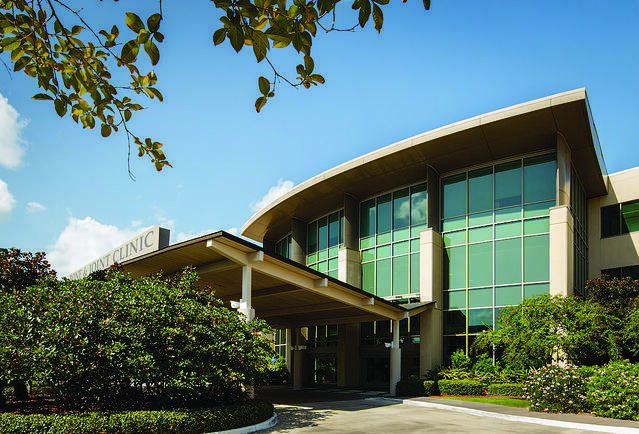 The Bone & Joint Clinic of Baton Rouge is our flagship location and our largest facility at 46,987 square feet. It includes 64 exam rooms, 20 cast rooms and five x-ray rooms. Our x-ray machines are almost exclusively Digital Radiography (DR), thereby providing the latest technology and superior image quality for the vast majority of cases. Within our Baton Rouge Clinic, all of our physicians provide our complete range of orthopedic services, including treatment of musculoskeletal disorders and injuries that impact the hands, feet, hips, and spine. To make an appointment with one of our orthopedic specialists, please complete the appointment form to your right.